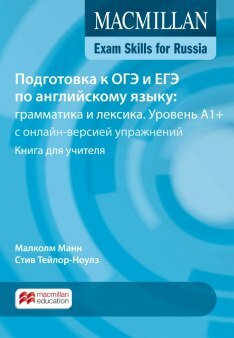 ЕГЭ по иностранным языкам - на все 100! 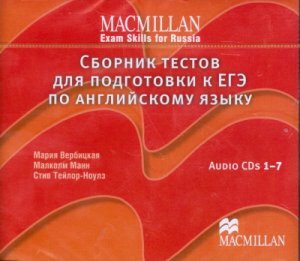 Macmillan Exam Skills For Russia Practice Tests for the Russian State Exam CD licen. 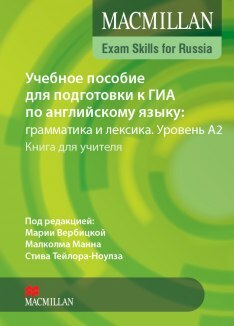 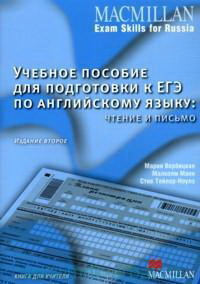 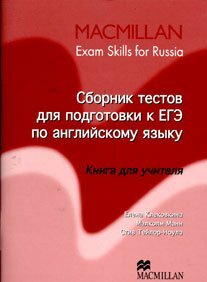 Macmillan Exam Skills For Russia Practice Tests for the Russian State Exam CDs (7) New Edition licen. 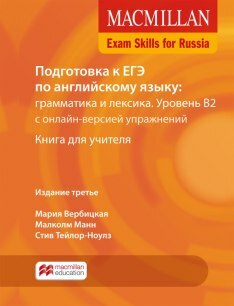 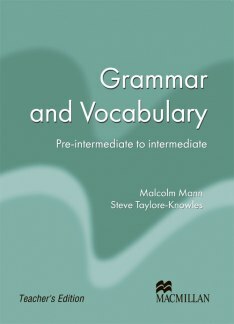 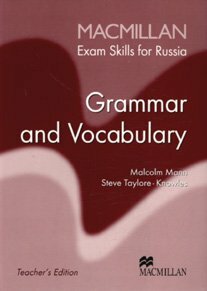 Macmillan Exam Skills For Russia Reading and Writing CD licen.